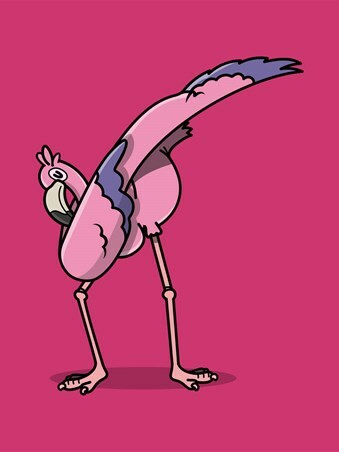 Dancing across the Serengeti, this energetic, feathered groover is strutting his stuff and showing off his best dab! 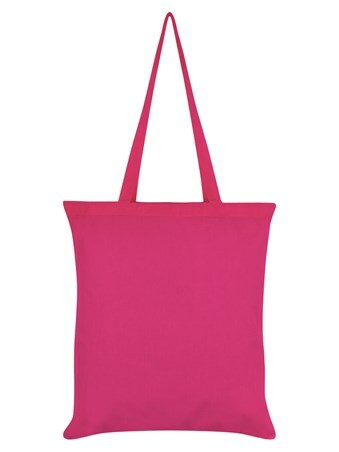 Stroll the aisles in style on your weekly grocery shop or shimmy your coursework from class to class with this fantastic tote bag featuring a pink flamingo throwing some serious shapes! 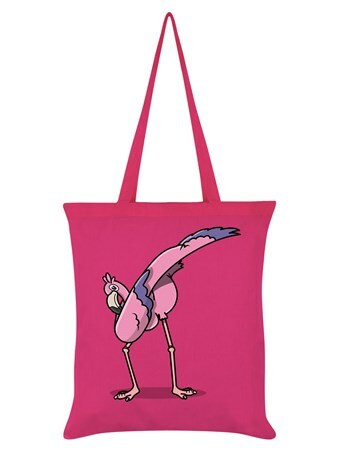 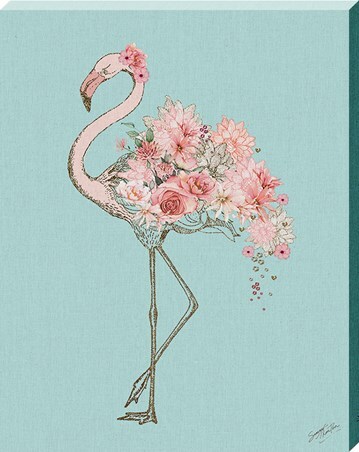 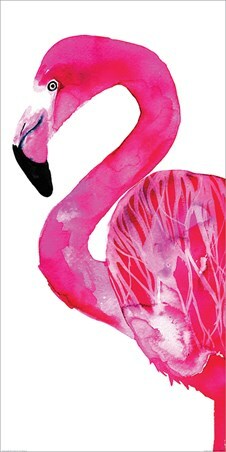 High quality, framed Flamingo Dab, Dancing tote bag with a bespoke frame by our custom framing service.